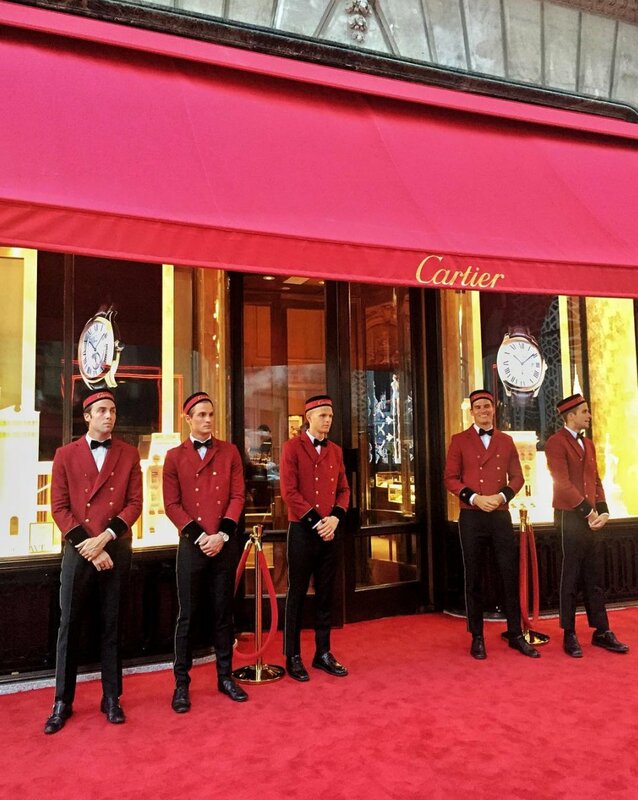 Cartier’s Fifth Avenue Mansion Reopening . . .